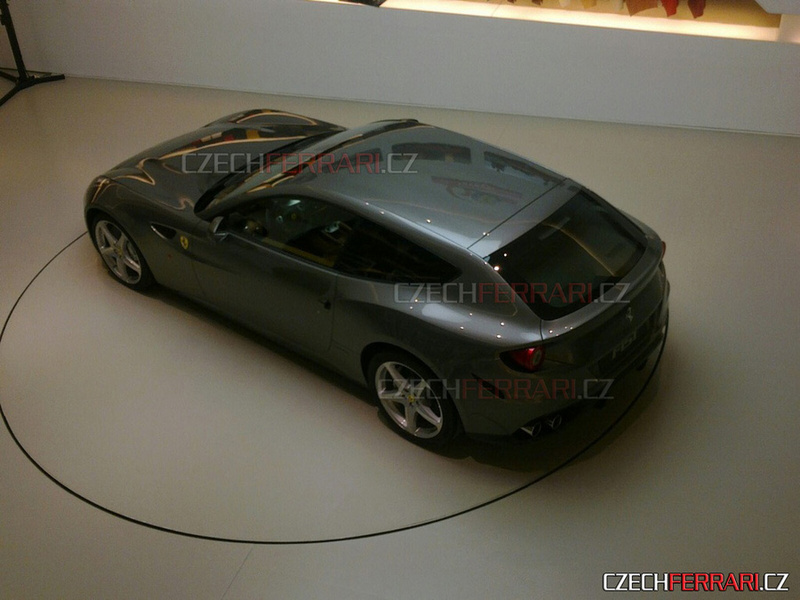 Ferrari FF is a car about everybody is speaking, but nobody knows too many details about it. 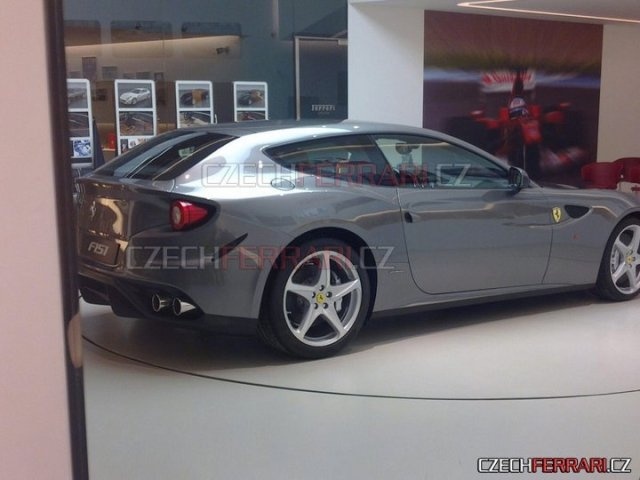 Ferrari FF is the latest model created by Italian auto-maker and it is live with few pictures. 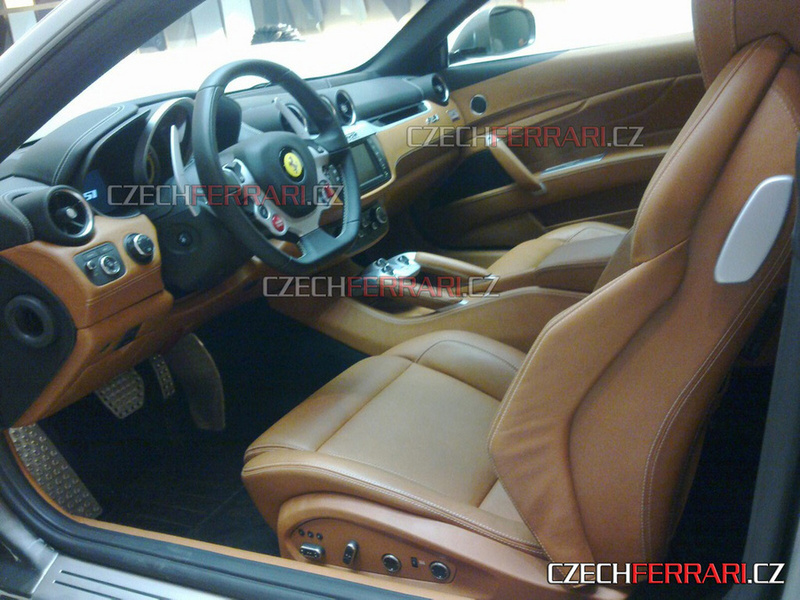 Here you will discover the one and only pictures with Ferrari FF’s interior. What do you think? New model from Ferrari accelerates from 0 to 100 km/h in just 3.7 seconds and has a top speed of 335 km/h.